Toyota Gazoo Racing will field a team in the 2018 Le Mans 24-hour race. 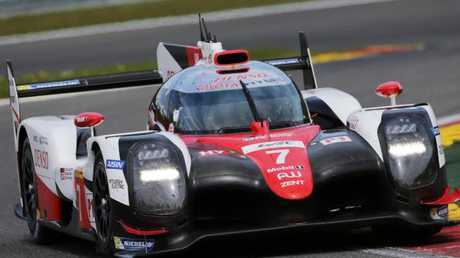 Toyota has saved the legendary Le Mans 24-Hour race with plans for a road-going hybrid sports car. 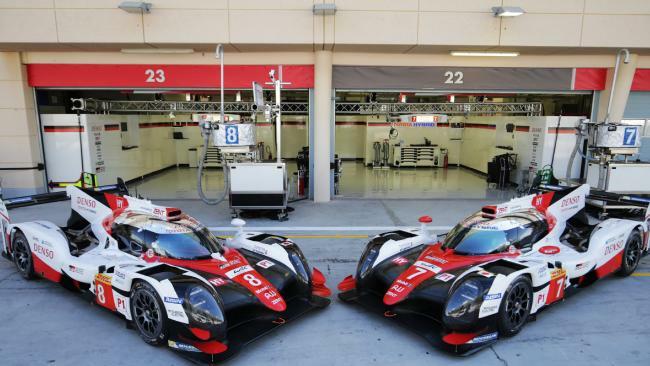 The Japanese carmaker has renewed its commitment to the World Endurance Championship at the very highest level to showcase its upcoming showroom technology. In turn, the sports car commitment means Le Mans will still have a full factory team to lead the field in 2018 despite the withdrawal of Porsche and Audi in recent years. Toyota Gazoo Racing’s entry for the 2018 Le Mans 24-hour race. Pic: Supplied. Akio Toyoda, the family scion who now heads the giant Toyota empire, is working hard to inject more personality and performance into the company's line-up and says the sports car program will be used "to help us make cars fun for the next 100 years". Toyota is believed to be working on a new-age Supra sports car with hybrid power, lifting technology from the TS050 racers it uses at Le Mans. 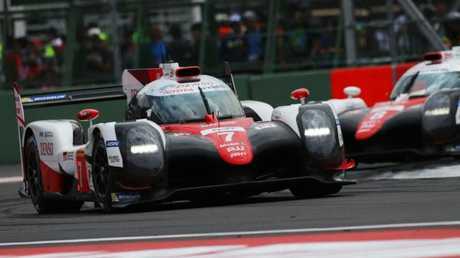 The company has competed at Le Mans since the 1980s but has never won despite often leading the race, coming closest in 2016 when it was in front until one lap from the chequered flag when its hybrid-powered spearhead suffered a disastrous loss of power. 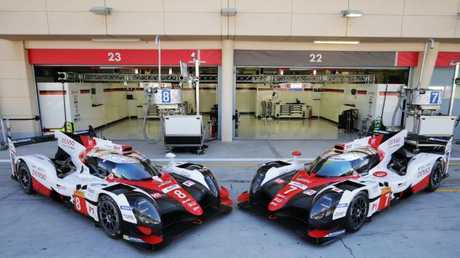 Toyota has never won the gruelling Le Mans race. Pic: Supplied. Without Toyota, Le Mans would have been fronted by a motley bunch of privately run prototypes in 2018 and 2019, although there is huge manufacturer interest in the lower-level GTE category where cars from Porsche, Ferrari, Aston Martin and other sports car brands are now battling for victory. "The ever-better cars that Toyota pursues are honed and created via the extreme environment of motorsport," Toyoda says. "That is exactly why we will persistently engage in motorsport." Porsche and Audi have withdrawn from the race. Pic: Supplied. Toyoda's commitment to competition is reflected in the use of his personal brand, Gazoo Racing, for the Toyota teams at Le Mans and also in the World Rally Championship. Gazoo Racing branding is also expected to appear in the Australian Rally Championship and on future road cars in Australia.